Nav System, Heated Leather Seats, Rear Air, Turbo Charged Engine, Back-Up Camera, Dual Zone A/C, Remote Engine Start, Onboard Communications System, AUDIO SYSTEM, 8" DIAGONAL BUICK INFOT... MEMORY PACKAGE. Essence trim, SMOKED PEARL METALLIC exterior and SHALE W/ EBONY ACCENTS interior. EPA 32 MPG Hwy/22 MPG City! CLICK NOW! Rear Air, Heated Driver Seat, Back-Up Camera, Onboard Communications System, Aluminum Wheels, Remote Engine Start, Dual Zone A/C, Heated Seats, Heated Leather Seats. Electronic Stability Control, Bucket Seats, Electrochromic rearview mirror, 4-Wheel ABS.  Hello, I would like more information about the 2018 Buick Regal Sportback, stock# BK2104. 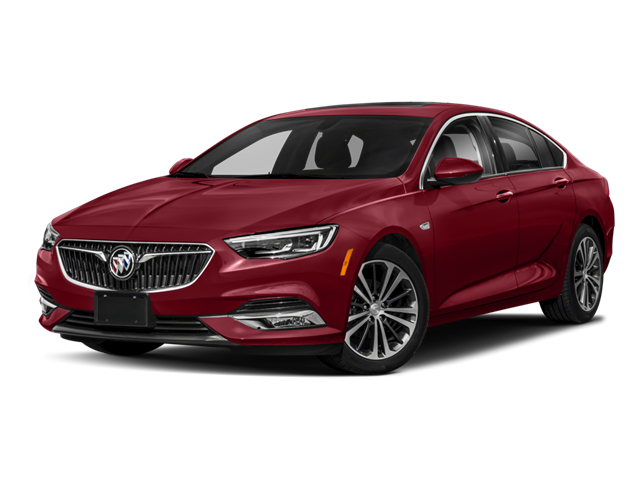 Hello, I would like to see more pictures of the 2018 Buick Regal Sportback, stock# BK2104.